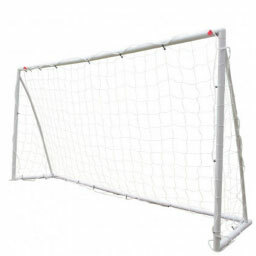 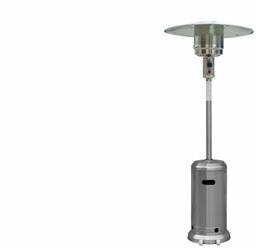 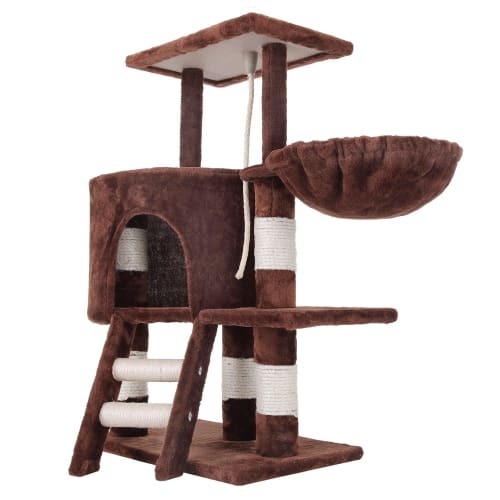 If you have multiple pets or even having a feline friend over for a visit, then this is the perfect product that guarantees hours of kitty fun. 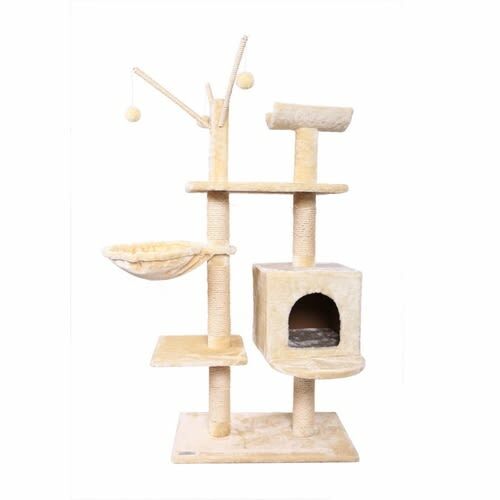 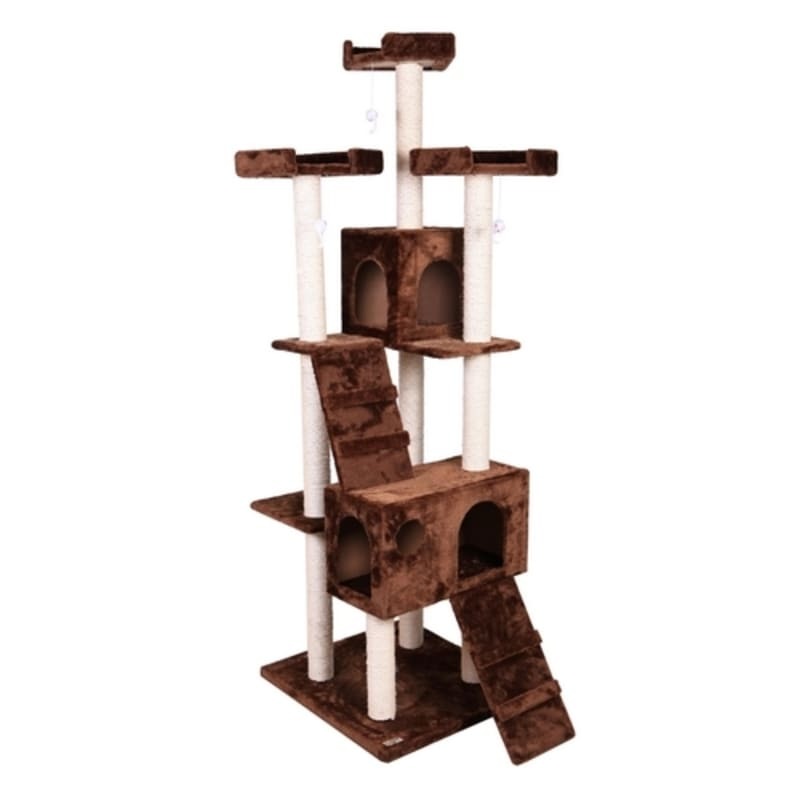 For the cat who's gotta have it all, the premium Confidence Pet Presidential Cat Tree is a multi-level fun-filled wonderland for your pet. 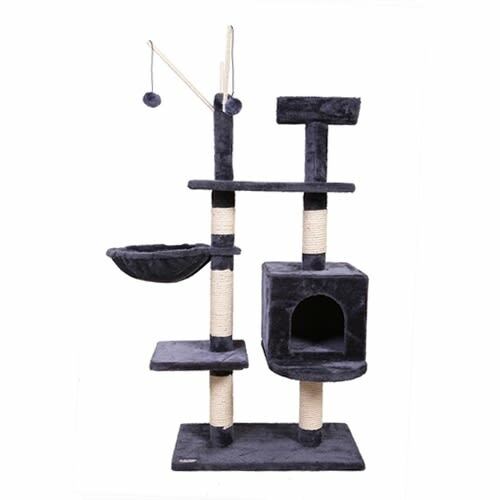 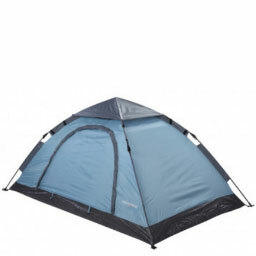 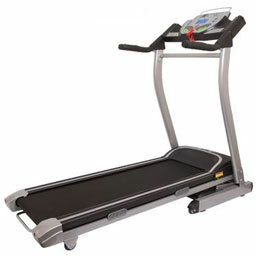 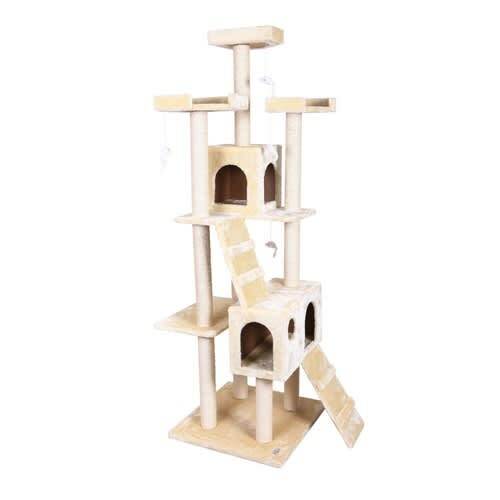 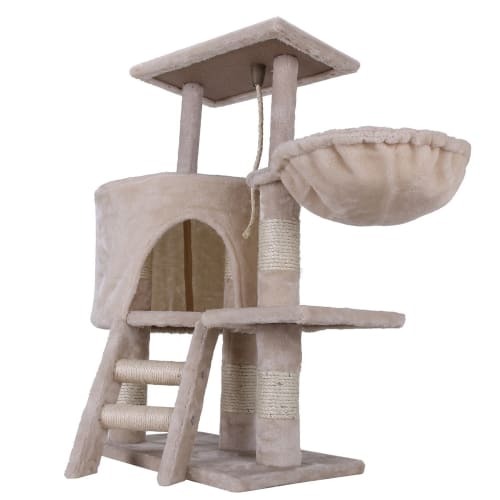 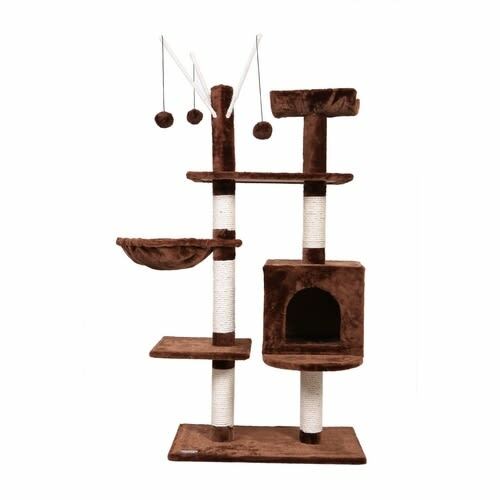 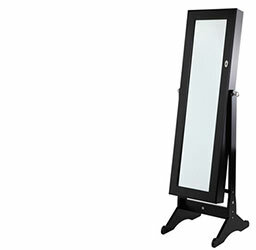 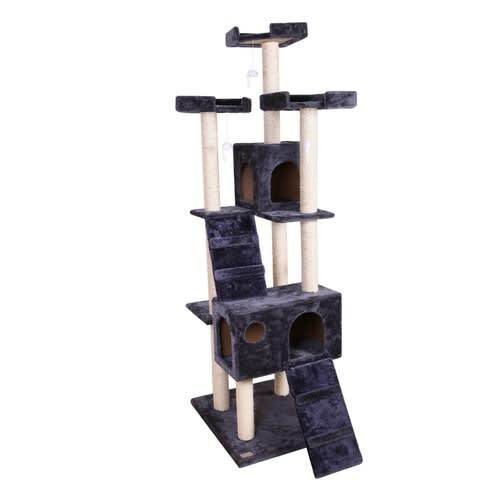 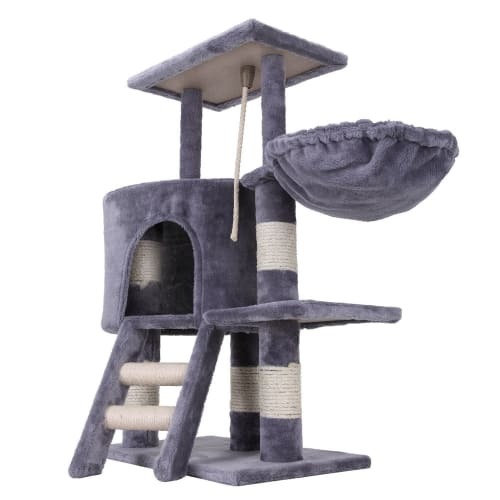 With everything from activity toys, scratiching posts, multiple sleeping and resting zones, this pussycat playground is suitable for more than one cat, so if you have multiple pets or even having a feline friend over for a visit, then this is the perfect product that guarantees hours of kitty fun.